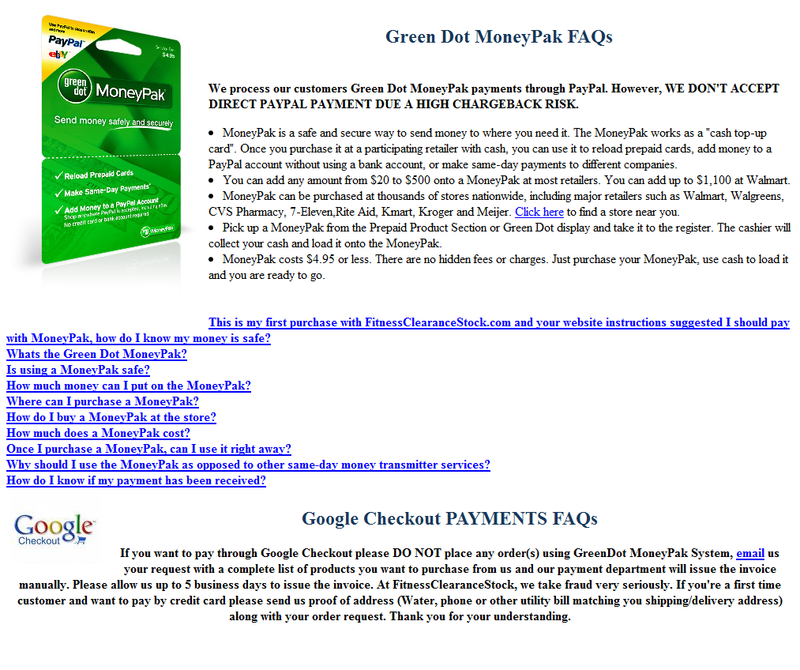 This site is another in the series of fake sites asking for payment using Green Dot/MoneyPak debit cards. Buyers are not secure because once the scammer gets his money, you cannot recover the funds. "Treat your MoneyPak number just like cash. 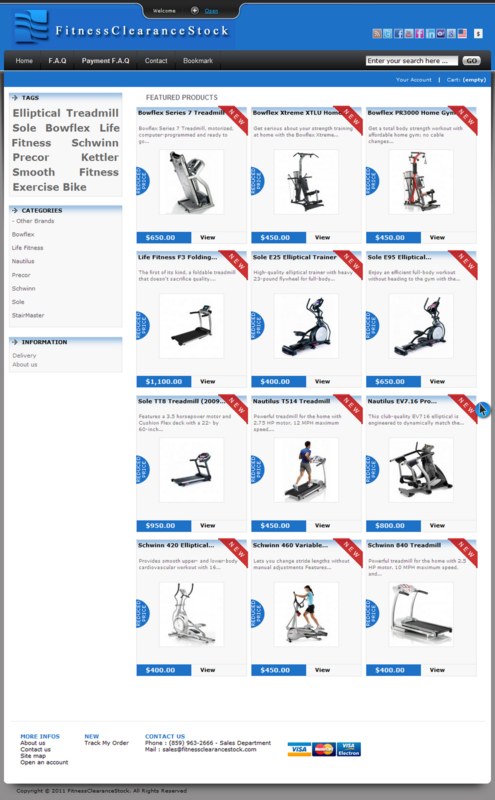 Only use MoneyPak with approved partners and companies you know and trust. Never give the number to a private individual or to pay for items purchased from classified ads. This product is not a bank account and funds are not insured. Once you give the number and the money is sent, Green Dot cannot provide refunds." 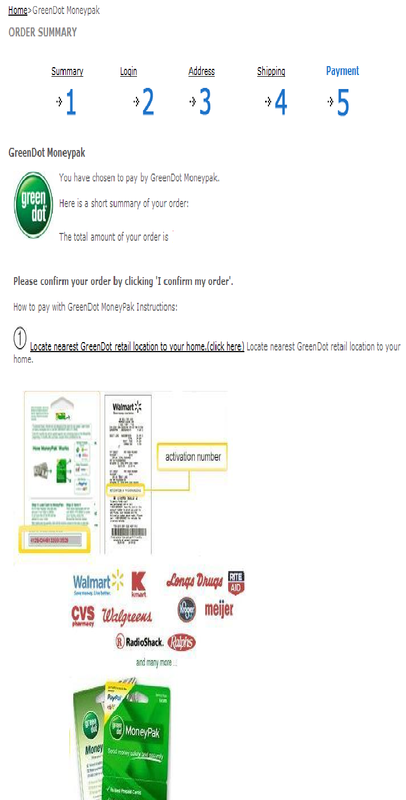 Outlets that sell Green Dot and MoneyPak cards often don't bother to pass the warnings on to intended victims. The same situations are true for victims of Western Union and MoneyGram transfers. It should be standard proceedure for outlets selling these services to have disclaimers which victims should read and sign. It would save a lot of heartache and help to reduce fraud. The problem with that is the companies involved would lose millions of dollars in fees. These failures leave the consumer at risk for fraud. 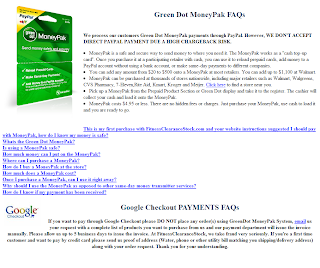 NOTICE: All new customers please choose GreenDot MoneyPak as Payment Option. 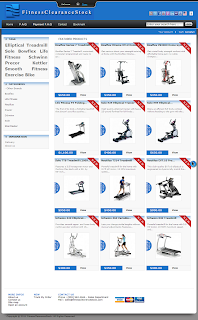 Processing time is instant and your order will be shipped sooner. After your payment is validated and your order delivered, GoogleCheckout will be enabled for your account. Thank you for your understanding. Shop With Confidence: Green Dot keeps records of all transactions ran through their MoneyPak system, this way they can track and protect the purchase. Make sure you have your receipt ready before calling Green Dot Customer Service. VERY IMPORTANT NOTICE FOR MONEYPAK PAYMENTS: DO NOT PURCHASE ANY GREEN DOT PREPAID DEBIT CARD, our company process payments using own payment system. 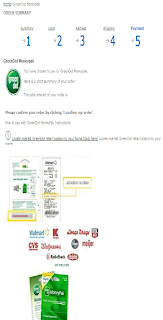 If you load the Moneypak(s) on a Green Dot Debit Card or PayPal we will not be able to validate your order. Here are some "inside shots"
The scammers are also asking intended victims to share personal information by requesting copies of driver's licenses, credit or debit cards and water, phone or utility bills.